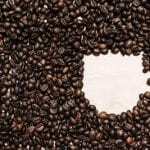 Due to the climate and rich, fertile soils, Cuba has one of the best coffee growing climates in the world, enabling coffee plants to flourish and produce beans to rival the best. 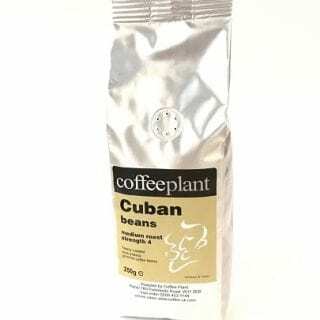 This is the same Cuban available in the medium-strong roast section but unground in 250g valve packs. 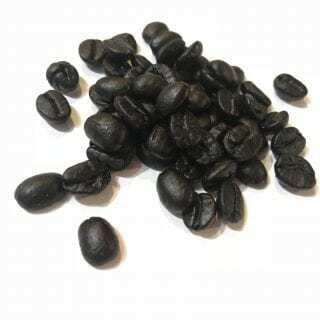 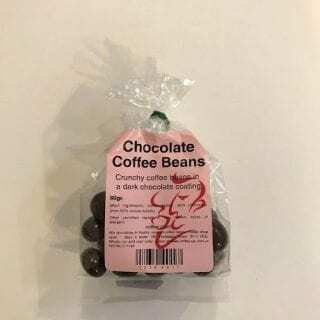 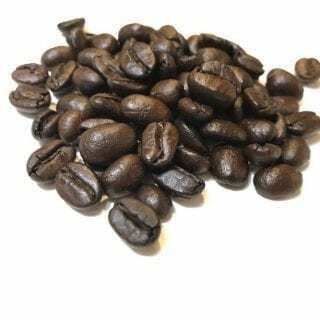 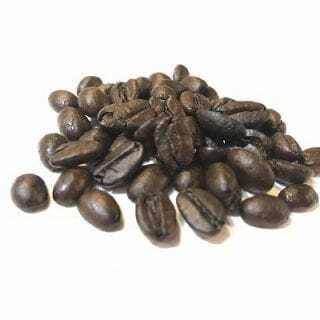 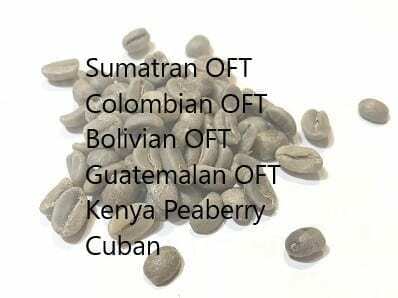 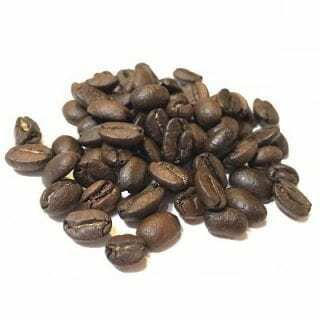 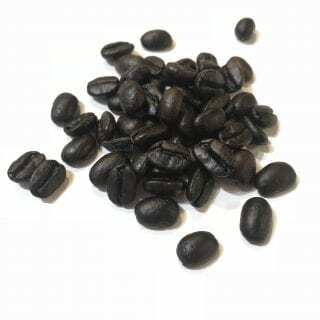 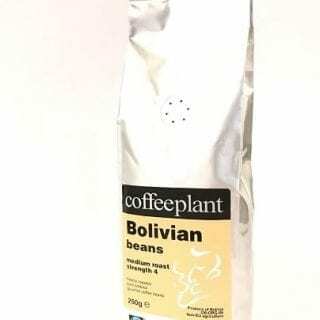 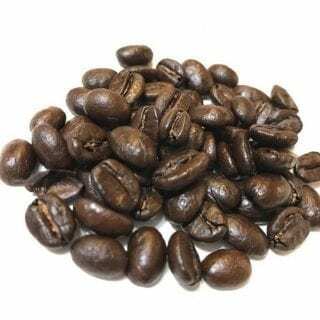 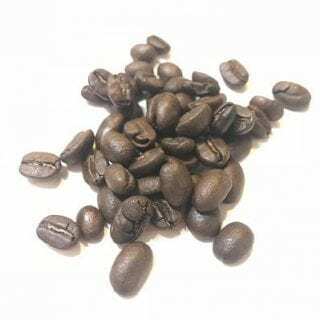 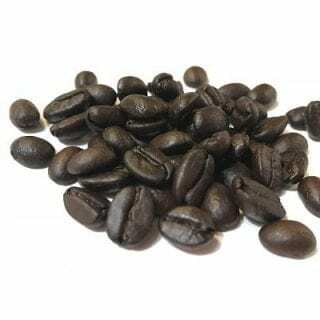 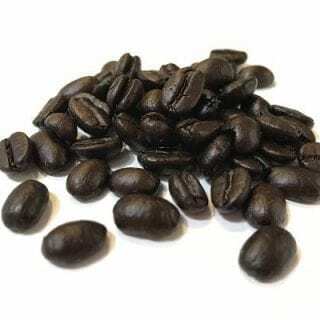 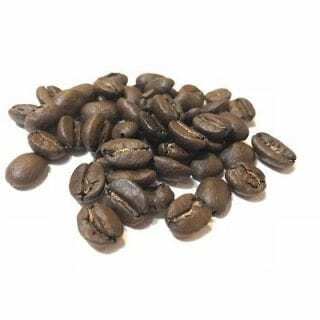 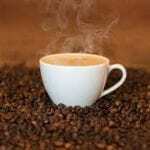 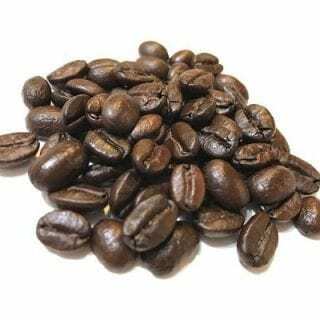 This African coffee has a thick body giving a creamier flavour. 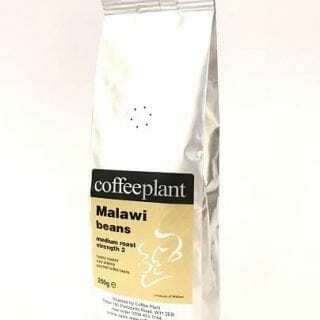 This is the same Malawi available in the medium-strong roast section but unground in 250g valve packs. 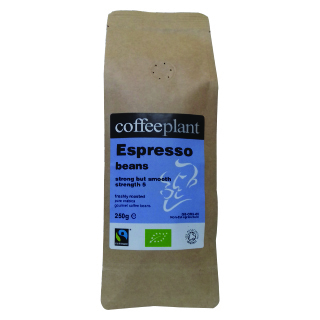 A coffee with a smooth flavour and exceptionally full body. 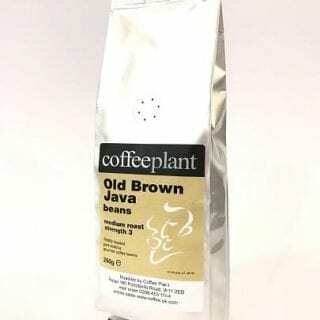 This is the same Old Brown Java available in our medium-strong roast section but unground in 250g valve packs. 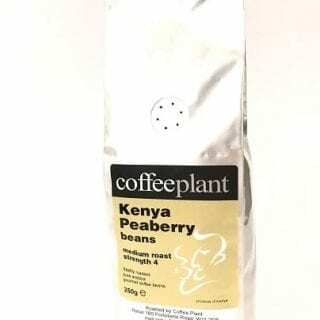 An excellent rich flavour, reminiscent of Kenyan. 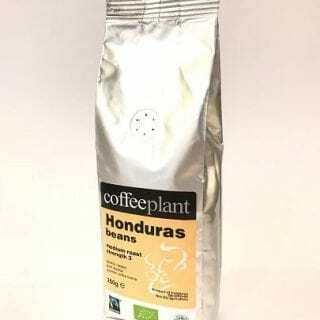 This is the same Papua New Guinea available in our medium-mild roast section but unground in 250g valve packs.